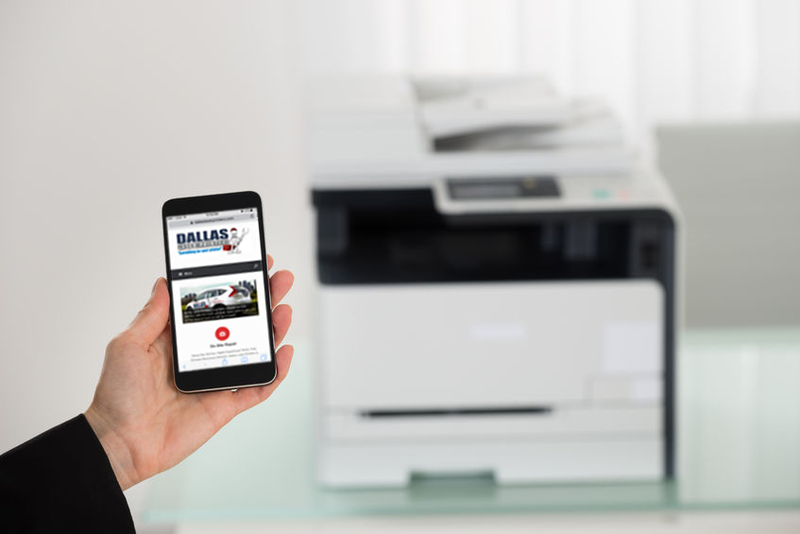 Why choose Dallas Laser Printers to fix your printer? Can you fix my Inkjet or Officejet Printer? Can I drop off a printer for repair? What is a 49.4c02 Service Error? Why buy a Refurbished Laser Printer? Dallas Laser Printers is proud to offer same day printer repair in McKinney, TX. Our trained techs can service and repair all major brands of laser printers. Therefore, we can be that one phone call that solves all your printer problems. Most of all, we don't charge a trip fee! We simply provide fast, honest, and reliable laser printer repair at an affordable cost. From Eldorado to Custer or 380 to Stonebrier, we can get to you quickly and fix your laser printer! Call 972-423-1115 with any questions, or to set an appointment. Book a Service Call Now! I have purchasing from Dallas Laser Printers for a couple of years now and they are very helpful. I have purchased ink and printers from them. Great people. Click the button to schedule a laser printer repair visit with one of our EXPERT Techs! Running Low on Toner or Ink? 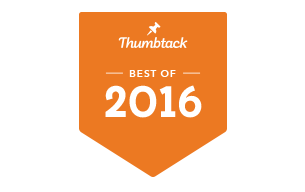 Click the button to visit our Toner Store. Great customer service and quick to get the job done! So glad we found these guys! Love LPS they knwo how ot work with us and help everyone!! Great price on printer parts and the customer service is even better!! awesome service and Todd rocks!